Bodyguard licensing and insurance requirements vary across states. There are no federal standards or statutes pertaining to bodyguard training programs. The type of security being provided, whether or not it is armed security, the scope of security offered and specific job requirements will determine the kind of training needed. While security companies must be registered, licensed and insured to offer bodyguards or executive protection specialists, there is no official certification for aspiring bodyguards. There are however private schools offering comprehensive training programs. So how do you choose the right one for you? There are a few online programs available today, but even those require you to live on-site for at least two weeks to receive your certification. If you are serious about pursuing a bodyguard career and want to get the most out of your training, then you should strongly consider an on-campus or intensive residency program. Not only will you benefit from networking with instructors and fellow classmates in person, but many of the best programs are based in major cities, industrial hotspots and communities where you will have an easier time landing your first position after completing your training. As you start comparing training programs, keep an eye on how comprehensive their coursework is. Is it just the basics? Does it cover advanced topics and specializations? Some training programs will include internships with partnering agencies and some even promise job placement assistance. Consider the school’s reputation and track record when considering job placement claims, and don’t be shy about asking for student references. Talk to people in the industry and ask for advice. Which schools or programs do they recommend and why? Look at the testimonials and ask for job placement stats for recent graduating classes. 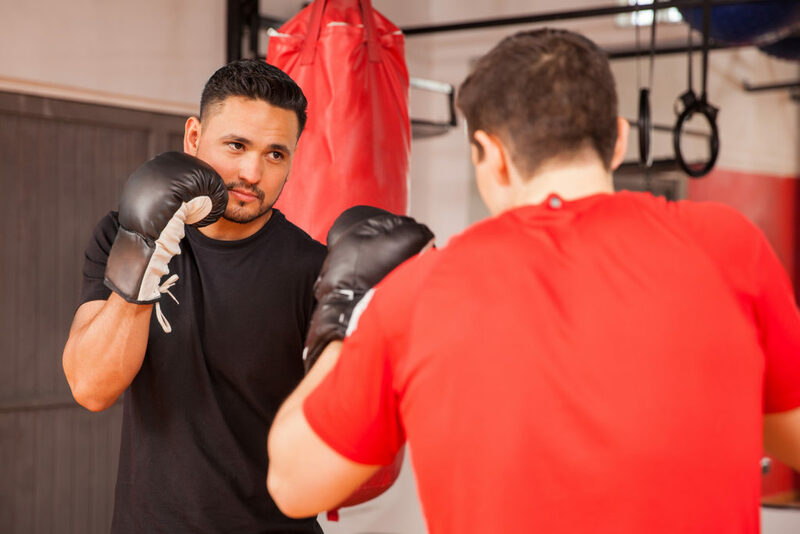 You might even consider contacting agencies you hope to join as a bodyguard when you complete your training to see which programs they recommend. Top bodyguard training programs are usually expensive because of the quality of instructors and the school’s reputation within the industry. Getting trained by former Navy SEALs or Secret Service agents is just going to be much more expensive than taking an online course or watching a DVD by some overweight nobody with a big belly and a mustache (sorry, it’s true).